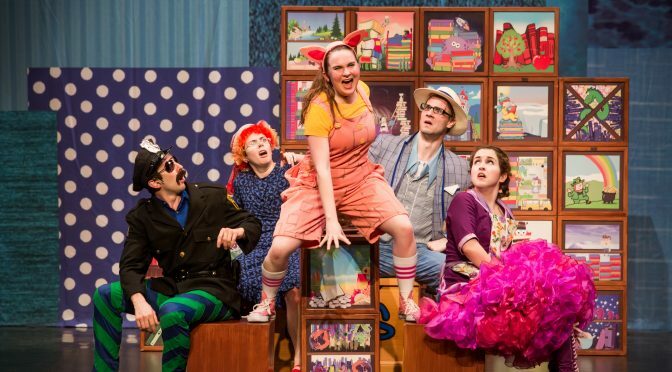 Experience nationally touring family theater productions at the Florissant Civic Center Theatre! Public performance tickets are $8 each. Single tickets go on sale 45 days prior to the opening of any production. Approximately 50 minutes in length. Recommended for grades K through 5. 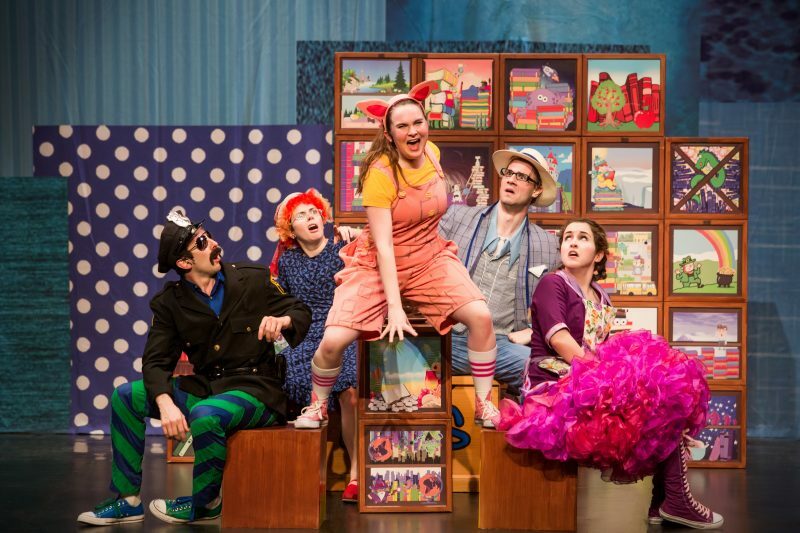 Theatreworks USA’s newest musical revue of beloved contemporary children’s books! Dragons Love Tacos by Adam Rubin Dragons love all sorts of tacos—except spicy ones! When a boy throws his new dragon friends a spicy salsa taco party , red-hot trouble ensues. Interrupting Chicken by David Ezra Stein: It’s bedtime for the little red chicken. Papa is going to read her a story, but the chicken can’t help interrupting. Will the chicken ever get to sleep? The Dot by Peter H. Reynolds: A story about the creative spirit in all of us. Vashti can’t draw, but when her teacher says “Just make a mark and see where it takes you.” Vashti discovers she is an artist, after all. Mercy Watson Goes for a Ride by Kate DiCamillo, Illustrated by Chris Van Dusen: Mercy, a porcine wonder, and Mr. Watson go for a ride every Saturday in Mr. Watson’s automobile. But one Saturday, guess who winds up behind the wheel? Cowgirl Kate and Cocoa School Days by Erica Silverman, painted by Betsy Lewin Yee: Haw! Cowgirl Kate and her loyal horse Cocoa are the perfect pair. They do everything together, until school is in session—and horses are not allowed! Recommended for grades Pre-K through 3. Moving from the city to a new house in the country can be tough. Just ask Henry, who can’t find a playmate in his new neighborhood! Luckily, he’s got Mudge, a great big, 182-pound canine buddy, with whom he can share all kinds of adventures! Henry discovers that having a pet is a big responsibility — they need to be fed, they need to be taken out for walks, and of course they need lots of love and playtime! And when the dog is as big as Mudge is, they also need good training. Henry teaches his new friend to sit, heel, and shake his hand, but rolling over is one trick Henry just can’t seem to teach Mudge, no matter how hard he tries. When Henry’s cousin Annie comes for a visit, Mudge is so charmed by her that he finally rolls over at her command! Henry thinks Mudge must love Annie more than him, because the dog only does the trick for her. Very upset, Henry runs away into the cold dark woods to find adventures on his own. Mudge follow’s the boy’s scent into the forest — he really does love Henry and doesn’t want to be without him. Will the two friends be reunited? 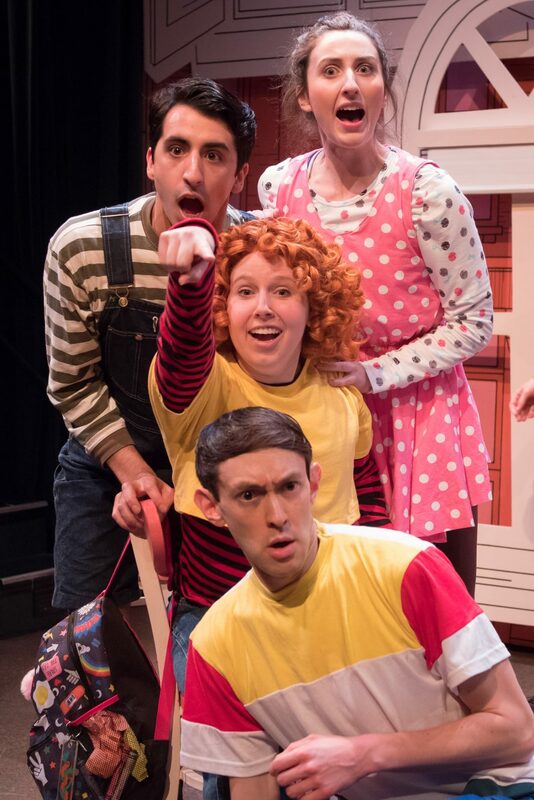 Find out in this Theatreworks musical, based on the best-selling series of books by Cynthia Rylant. Read the study guide for Henry & Mudge. 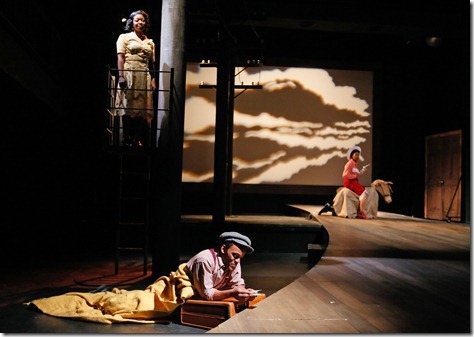 FROM VITAL THEATRE COMPANY, INC. Approximate run time is 50 minutes. Pinkalicious can’t stop eating pink cupcakes despite warnings from her parents. Her pink indulgence lands her at the doctor’s office with Pinkititis, an affliction that turns her pink from head to toes – a dream come true for this pink loving enthusiast. But when her hue goes too far, only Pinkalicious can figure out a way to get out of this predicament. 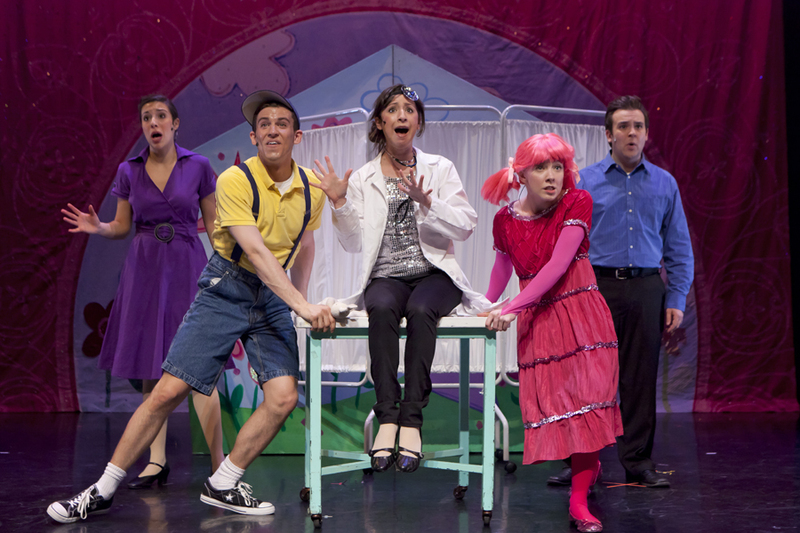 Read the study guide for Pinkalicious the Musical. Clementine is having a terrible week, but this spunky eight-year-old doesn’t let her daily visits to the principal’s office get her down! Come join America’s favorite curly-haired carrot-top as she navigates the hilarious waters of friendship, family, school, and mischief on an epic third grade adventure you’ll never forget. 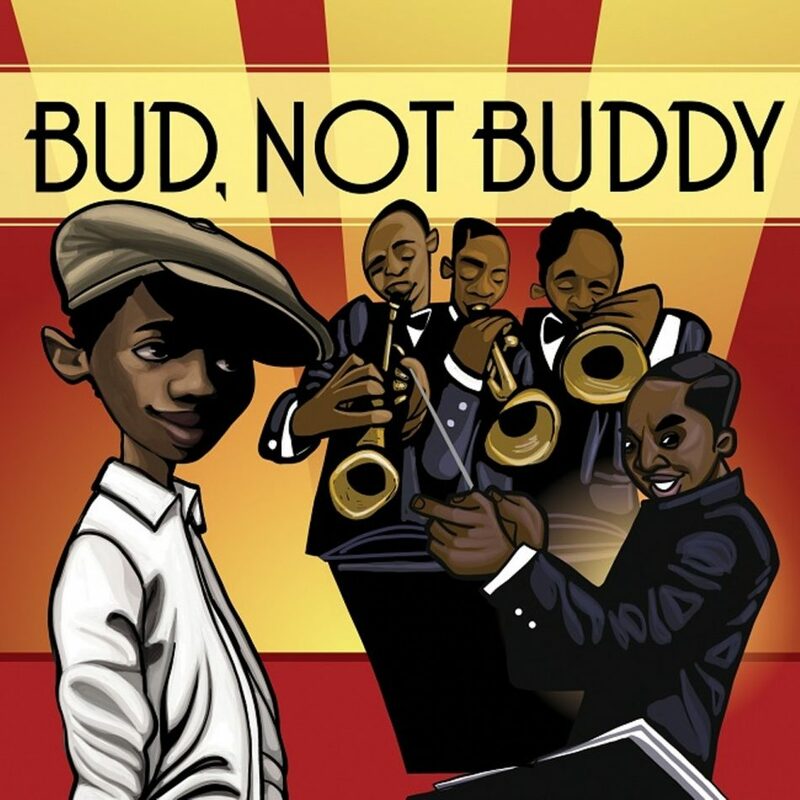 Adapted by Catherine Bush with music and lyrics by Dax Dupuy. ?From the book by Sara Pennypacker, illustrated by Marla Freeze. Read the study guide for Clementine. 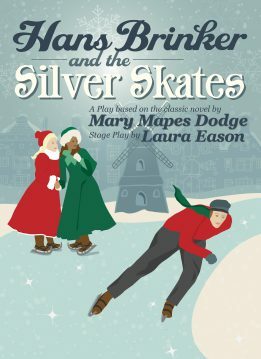 In this timeless story, Hans and Gretel Brinker strive to provide for their family and prove their own worth by entering a local speedskating contest – first prize is a pair of gleaming silver skates! The play culminates with a spectacular St. Nicholas Day race on the stage of The Grandel Theatre stage. Hans Brinker and the Silver Skates celebrates generosity, helping others, and is an exhilarating tale of courage and determination. The original novel by Mary Mapes Dodge has been in print since 1865 and is credited with popularizing the sport of speed-skating in the United States. 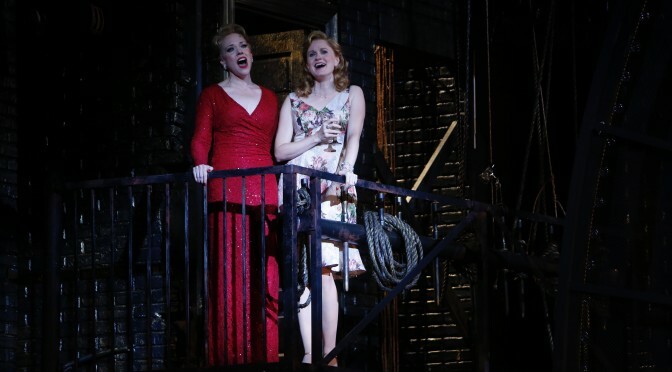 Metro Theater Company presents a modern interpretation of this timeless tale adapted by House of Cards screenwriter Laura Eason. Recommended for adults and young people 2nd–8th grade. Approximate run time is 70 minutes without an intermission. Know before you go! Read the Hans Brinker and the Silver Skates education guide. Order tickets today via MetroTix. There is ample metered street parking in front of the Grandel. In a small Dutch town near Amsterdam, industrious teenager Hans Brinker and his younger sister Gretel yearn to participate in December’s great ice skating race on the canal, despite them owning only wooden skates. The siblings must work to support their family while their mother cares for their father, Raff, who has been bedridden for 10 years after a fall from a dike. The Brinkers can’t afford school and must all work to support the family; they’re looked down upon, especially by the wealthy Katrinka Vos and Carl Voost, because of their low status. But Hans has a chance meeting with a famous (though mysteriously gruff) surgeon named Dr. Boekman and persuades him to examine the Brinkers’ father. He diagnoses pressure on the brain, which can be cured by a risky and expensive operation. Hans offers his own money to pay for his father’s operation. Touched by this gesture, Dr. Boekman provides the surgery for free. Hans overcomes his pride and accepts help from his friends Heidi and Peter: they loan steel skates for Gretel and himself to use in the race Gretel wins the girls’ race, but Hans lets Peter — who needs it more —win the Silver Skates in the boys’ race. Mr. Brinker’s operation is successful, and he is able to remember where he’s hidden a bag of guilders to help the family, as well as the circumstances surrounding a pocket watch that belonged to Dr. Boekman’s son. This discovery helps the doctor start to reconcile with his son, and the Brinker family goes on to live a long and happy life. Are you a teacher? Performances for school groups are Tuesdays-Fridays, December 5-22 at 10 am. Tickets are $8. For information about booking a school performance, contact the Community Engagement Manager at community@metroplays.org or 314.932.7414 ext. 106. 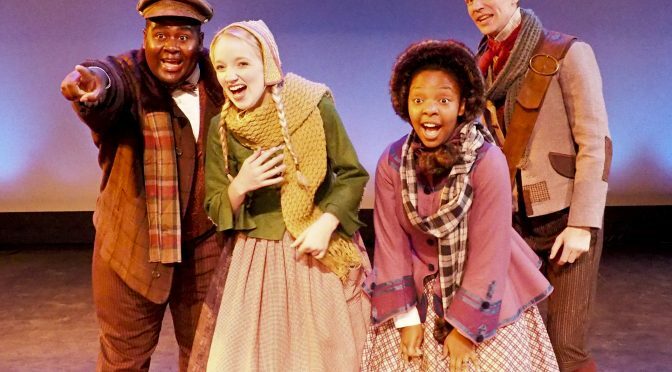 Inspired by the intelligence and emotional wisdom of young people, the Metro Theater Company creates professional theater, fosters inclusive community, and nurtures meaningful learning through the arts. Please consider making a tax-deductible contribution to this wonderful nonprofit organization. About two-thirds of the Metro Theater Company’s annual operating budget comes from contributed income. Every gift makes an important impact! Did you experience one of the exciting sold-out shows of Harry Potter and the Sorcerer’s Stone in concert with the world renowned St. Louis Symphony last year? 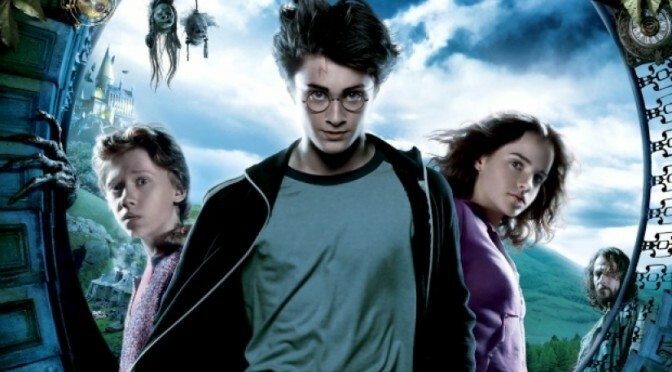 Don’t miss their performances of Harry Potter and the Chamber of Secrets and Harry Potter and the Prisoner of Azkaban at Powell Hall this coming season. Audience members of all ages (that includes many date night concert goers!) view the complete films in high definition on a giant screen while the exquisite St. Louis Symphony performs the score live. See and hear how the music becomes a key character in these brilliant and memorable films. Full bar, light snacks, desserts, and Butter Beer drink special are available at the performance and can be brought into the concert hall. Costumes are welcomed. Be sure to get your tickets early. These performances will sell out! Questions? 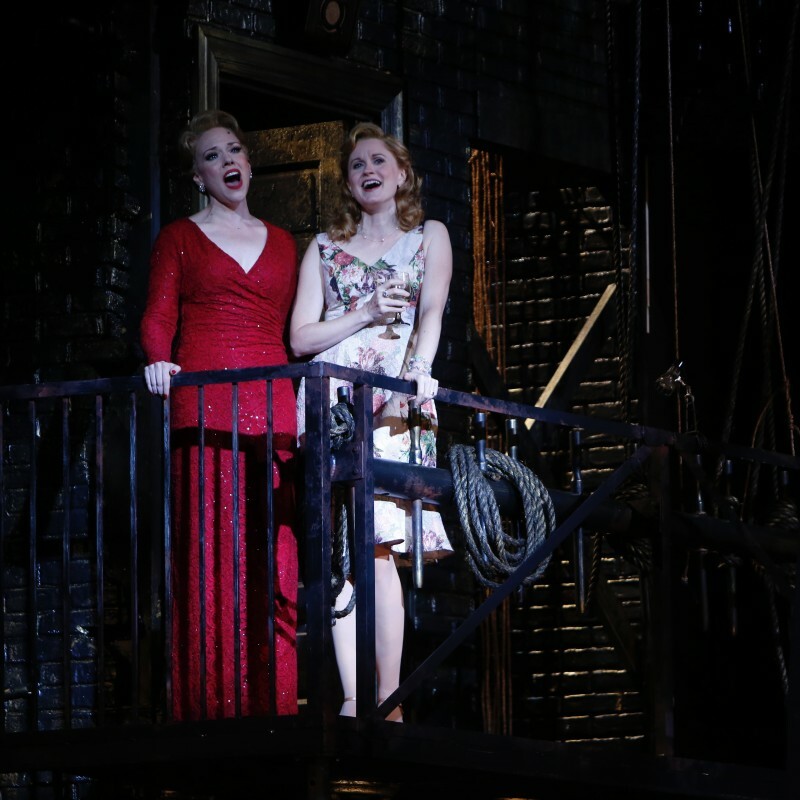 Call the box office, 314.534.1700. Approximate run time is 3 hours and 8 minutes, including an intermission. In Harry Potter and the Chamber of Secrets™, cars fly, trees fight back and a mysterious house-elf comes to warn Harry Potter at the start of the second year of his amazing journey into the world of wizardry. Relive the magic of the film in high-definition on a giant screen as the St. Louis Symphony performs John Williams’s unforgettable score. Approximate run time is 2 hours and 56 minutes, including an intermission. 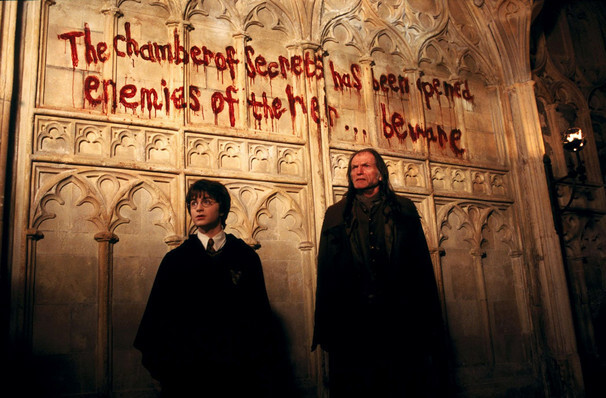 In Harry Potter and the Prisoner of Azkaban™, Harry, Ron and Hermione, now teenagers, return for their third year at Hogwarts, where they are forced to face escaped prisoner, Sirius Black, who seems to pose a great threat to Harry. Don’t miss the adventure and suspense on the big screen while the St. Louis Symphony performs John Williams’s magical score. If you are a fan of the early chapter book series, Mercy Watson, you know author Kate DiCamillo’s vivid characters and settings, humor, and ability to find subtle poignancy in just about anything. 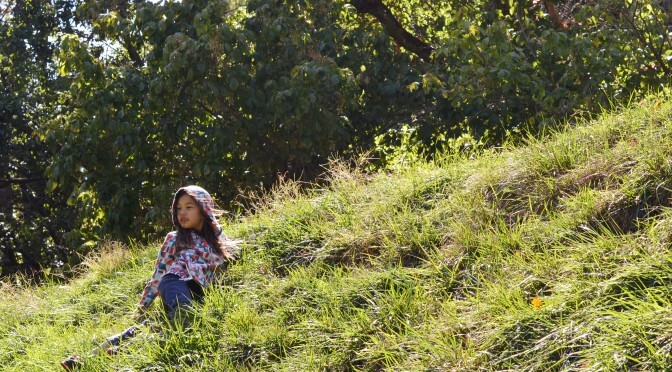 Her novels for older kids quietly, yet fearlessly breathe life and honestly grab it in such a way that both youth and their parents can be intrigued and entertained. Because of Winn-Dixie, The Tale of Despereaux, and The Miraculous Journey of Edward Tulane are some of her award winning works. St. Louis’s Metro Theater Company brings the novel, The Miraculous Journey of Edward Tulane, to the stage (adapted for the theater by Dwayne Hartford) in a new family friendly play. 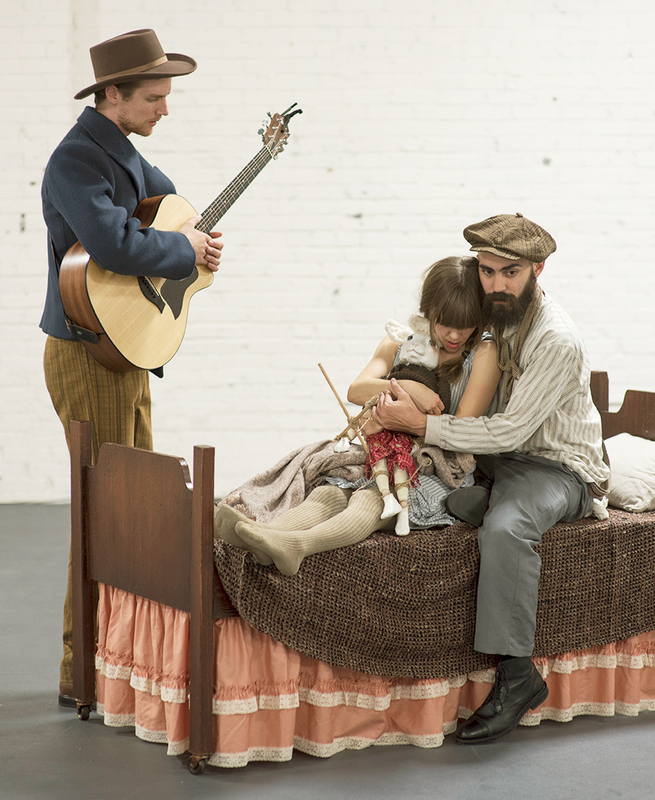 The open to the public performances are Dec 9-30 at the Missouri History Museum, Lee Auditorium. 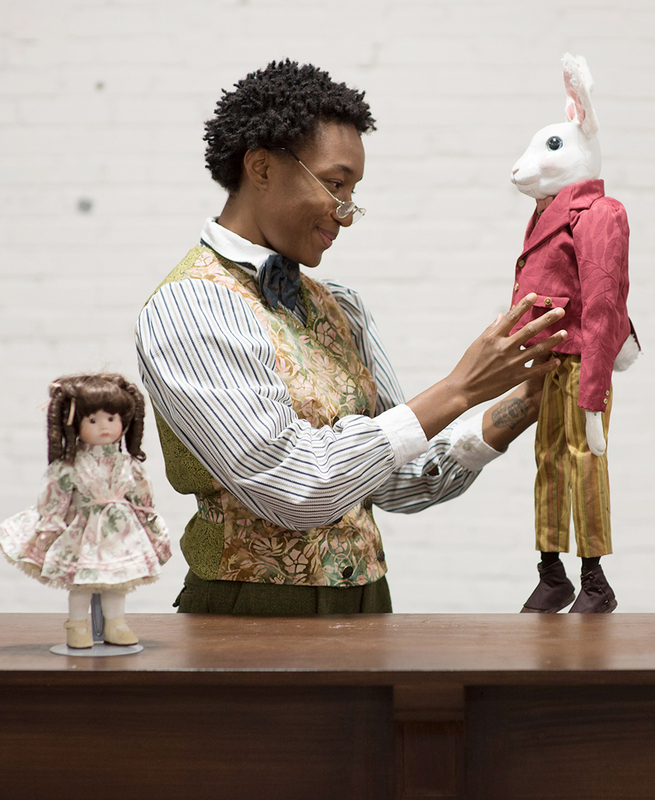 The play, which explores love, family, friendship, and adventure, is 70 minutes, and best enjoyed by families, adults, and children (age 7 or second grade and up). what it means to love others on his extraordinary journey home. 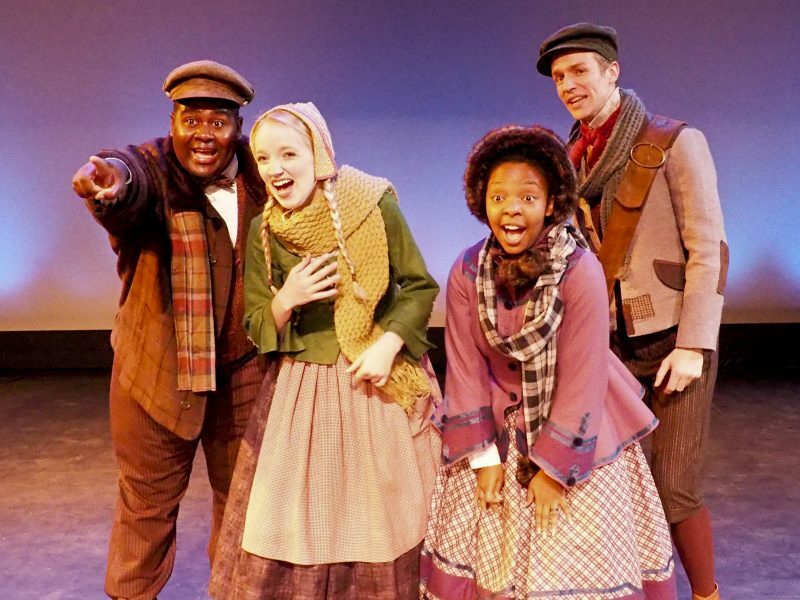 With themes of family, home, and redemption, this play is the perfect way to celebrate the warmth of the holiday season. Buy online or call 314.932.7414, ext 106. 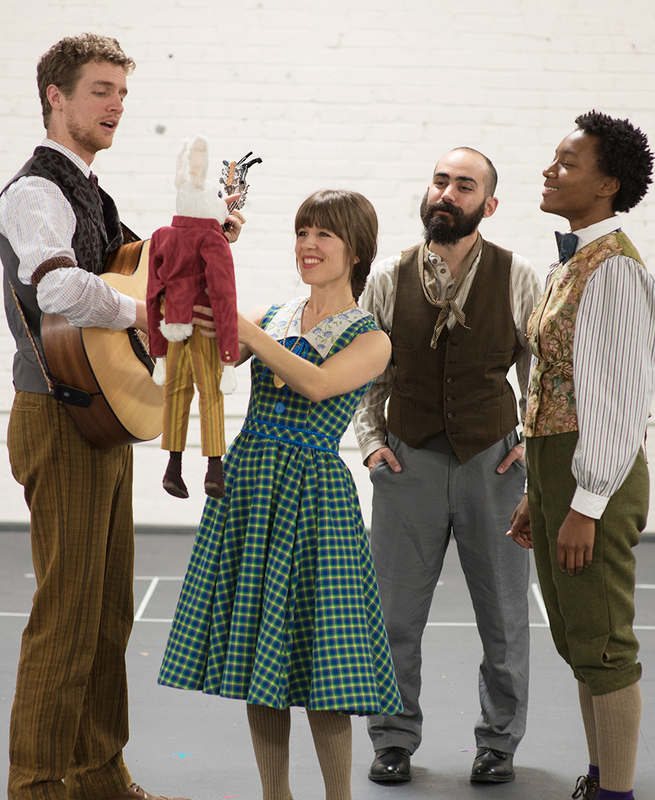 Since 1973, Metro Theater Company has been creating accessible sensory productions that respect young people’s intelligence, tell compelling stories, stimulate curiosity and provoke thoughtful reflection. The Company has reached a total audience of more than two million and has a national reputation for excellence in the field of professional theater for young audiences. 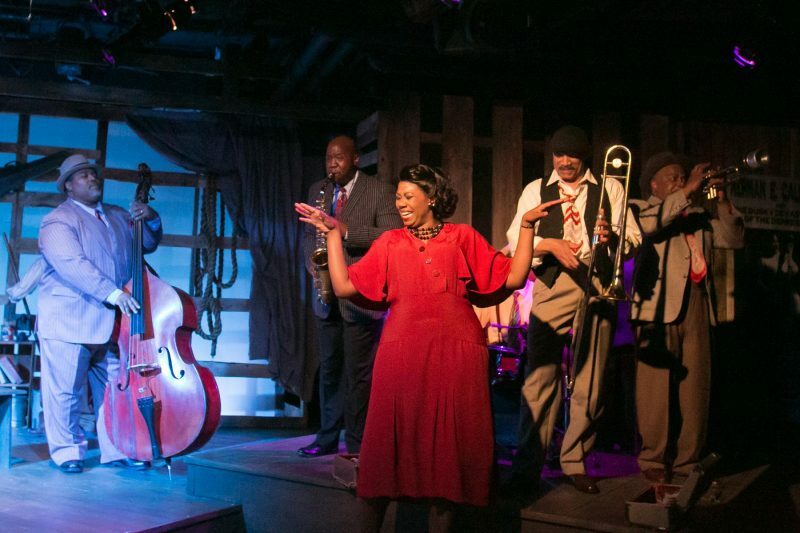 Metro Theater Company has received major honors and awards, both locally and nationally, and has 15 consecutive years of support from The Shubert Foundation and 31 years of funding from the National Endowment for the Arts. 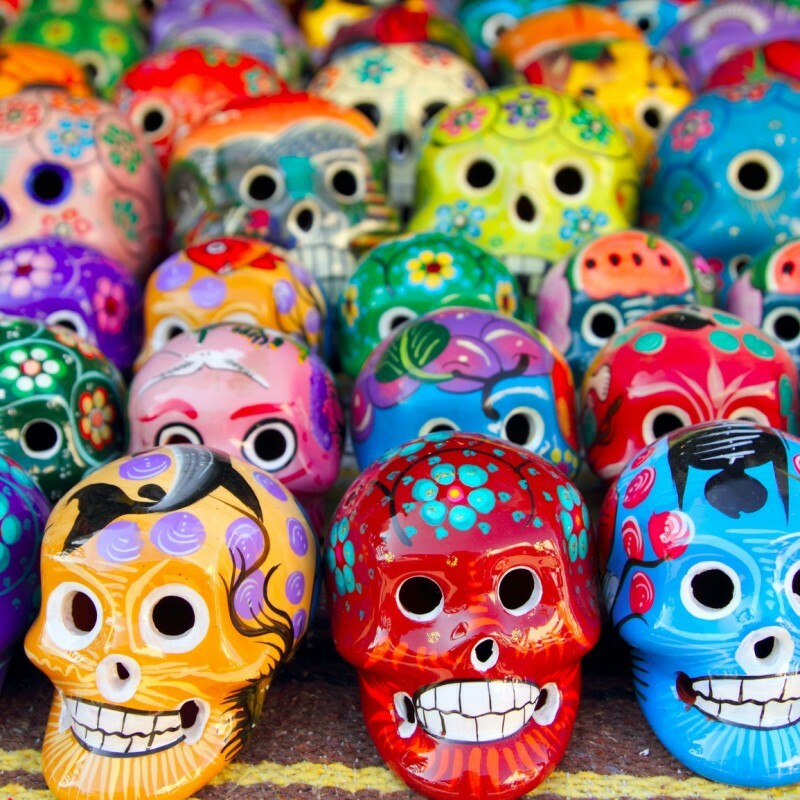 Día de los Muertos is a holiday celebrated throughout Latin America and around the world in many other cultures. It brings together groups of people to pray for and remember friends and family members who have died. 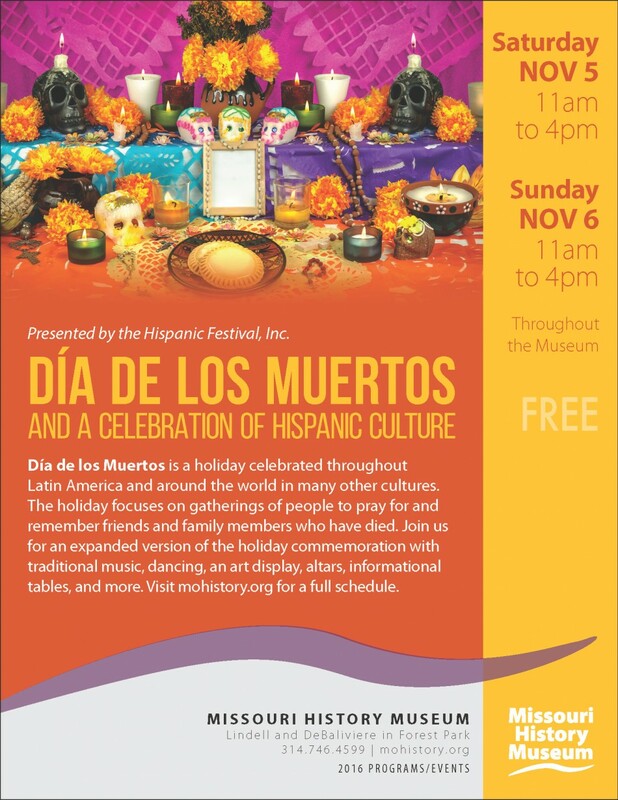 Join the Missouri History Museum for an expanded version of the holiday commemoration with traditional music, dancing, an art display, alters, informational tables, and more. 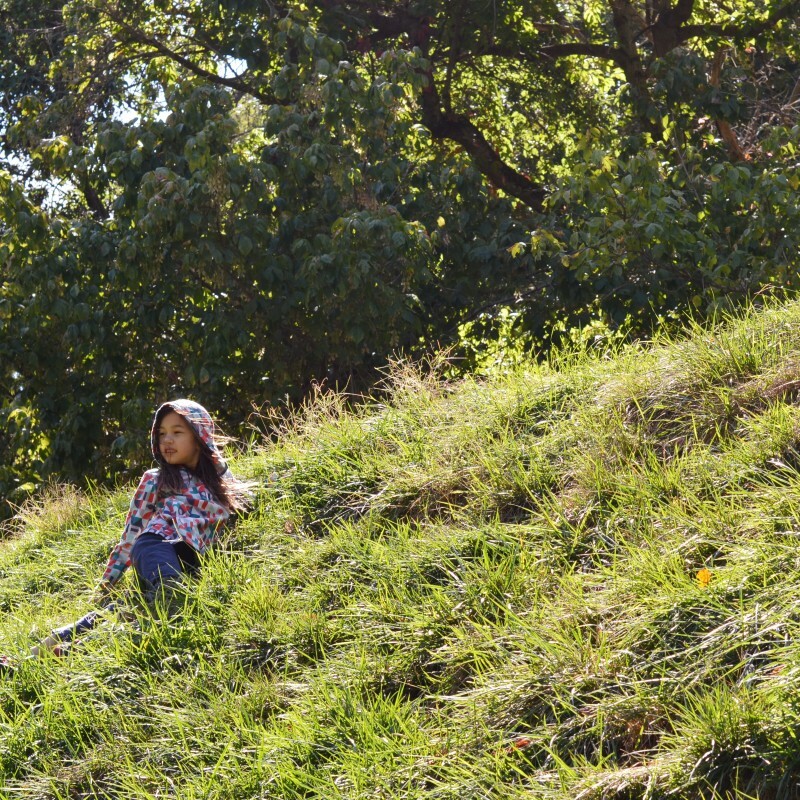 Have you been to Laumeier Sculpture Park lately? In addition to being a great place to explore and run around (dogs too! ), this beautiful sculpture park has an exciting and diverse number of arts education programs for youth of all ages as well as adults. Be sure to check out their special holiday art workshops. (Snow globes!) Sign up today for a fun experience. Here is a just a sample of their wide range of family programs. Registration fee includes one adult with one child; children must be accompanied by an adult. 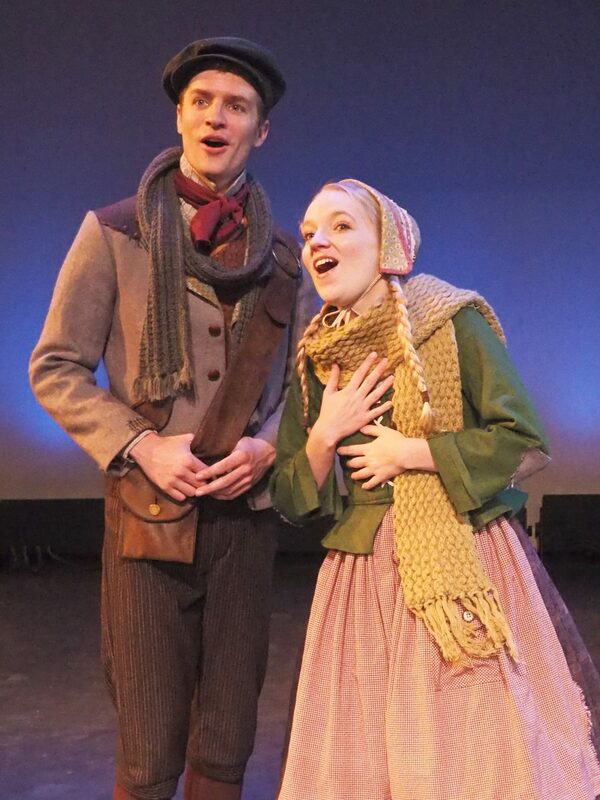 Read their Fall and Winter Programs Guide. 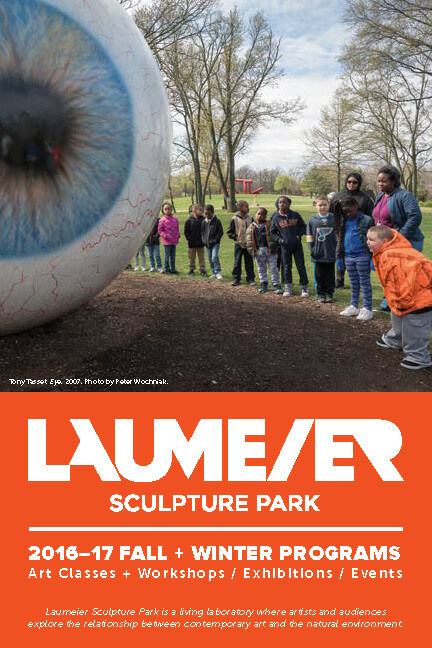 Learn about Laumeier Sculpture Park’s education programs. 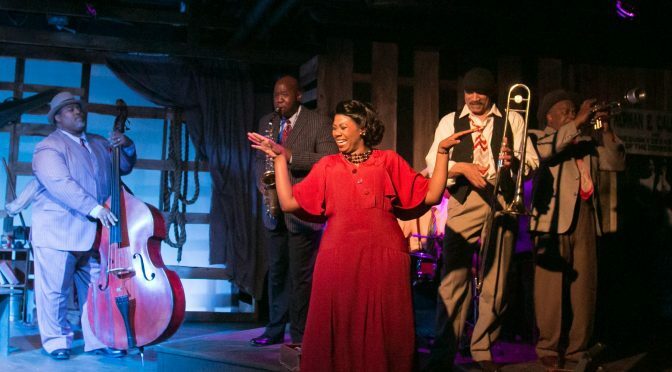 Here are some wonderful live performances to see with your family this winter in St. Louis. Charlotte’s Web, MOMIX, Seussical, the St. Louis Symphony, and Peter Rabbit Tales are sure to entertain! 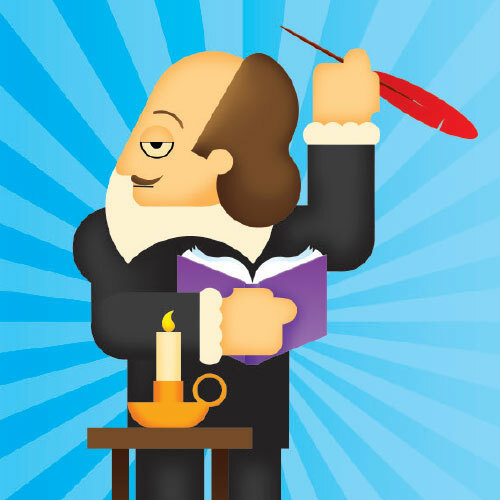 Take a journey through the eyes of a few of Shakespeare’s most adventurous characters. Magic and mischief will follow you as his exciting stories unfold before your eyes and ears. 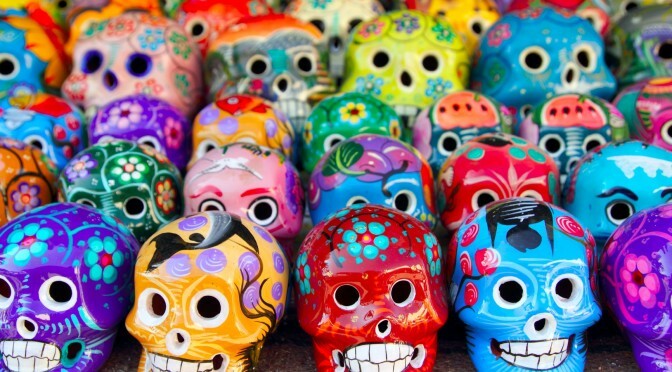 Through music and the ancient art of storytelling, children and families will connect with the language and themes of some of Shakespeare’s most popular plays in an immersive, theatrical celebration. Featuring Mendelssohn’s A Midsummer Night’s Dream and more. “Once upon a time there were four little Rabbits, and their names were – Flopsy, Mopsy, Cotton-tail and Peter….” These famous opening lines of “The Tale of Peter Rabbit” have enchanted young audiences for over one hundred years with the exploits of a charming hero, who, going against his mother’s wishes, has adventures (and misadventures) in Mr. McGregor’s garden. Beatrix Potter created an instant classic with the little blue-coated rabbit who we recognize as both boy and rabbit, wild and civilized, and who has become an icon of childhood since he first hopped out of the pages of a story book and into children’s hearts. Enchantment Theatre Company is delighted to collaborate with Frederick Warne & Co. and Penguin Books UK to present the authorized theatrical version of Peter Rabbit™ Tales. 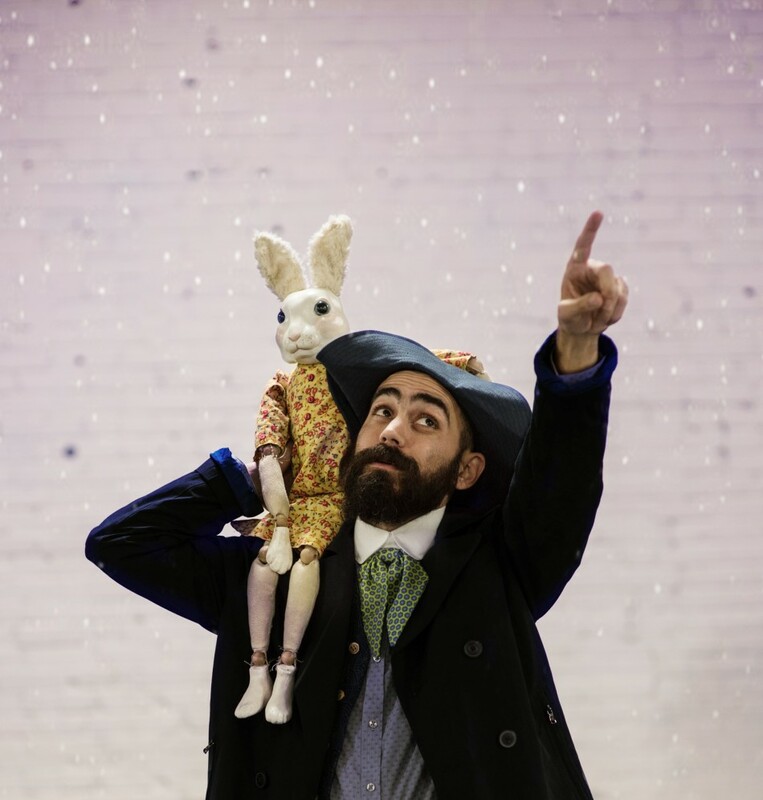 Meet Peter Rabbit and Benjamin Bunny, Beatrix Potter’s beloved characters, as they escape from Mr. McGregor, outfox Mr. Tod and rescue the Flopsy Bunnies from the disagreeable badger, Tommy Brock. 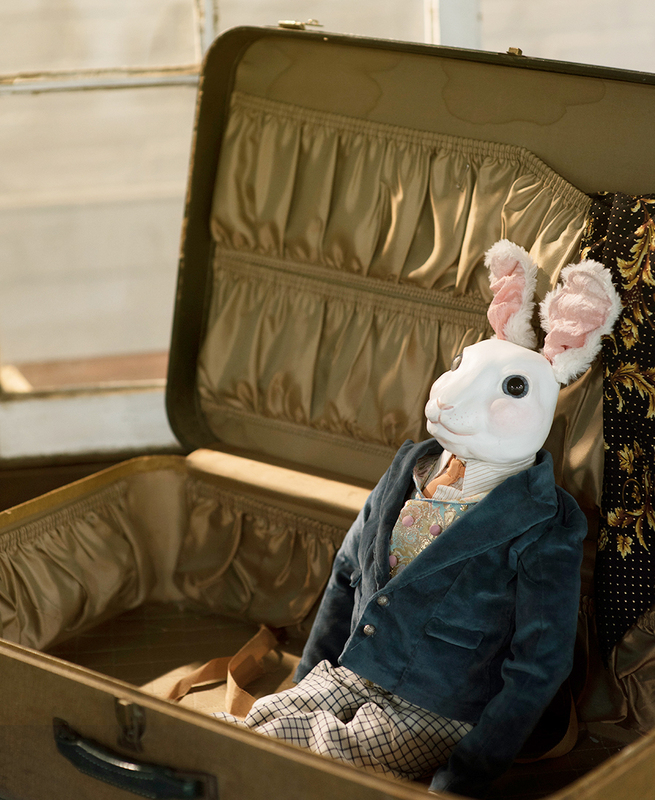 When Benjamin’s children disappear, he goes to his cousin, Peter Rabbit, to help him find the bunnies. But Peter thinks he’s had quite enough of adventure, remembering his youthful escapades in Mr. McGregor’s garden. As the cousins reminisce about their past adventures, their friends – Squirrel Nutkin, Mrs. Tiggy-Winkle, Jemima Puddle-duck and Mrs. Tittlemouse – gather to encourage Peter on this one last quest. 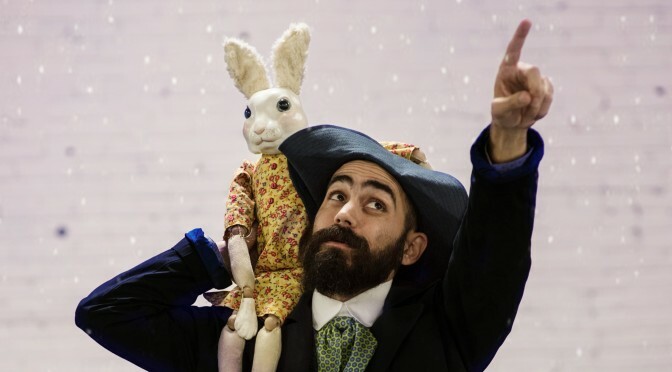 In celebration of Beatrix Potter’s 150th birthday anniversary, Enchantment Theatre brings her captivating stories to life. 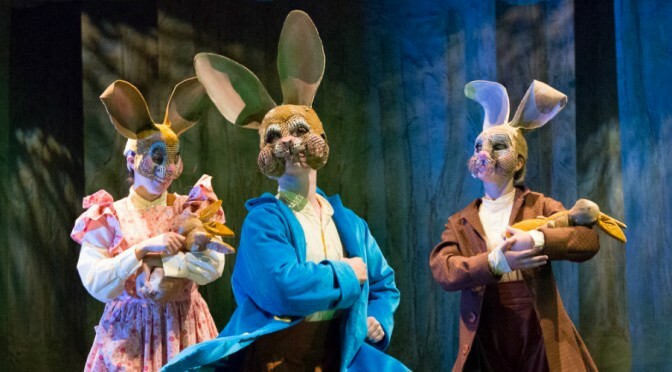 Using fantastic masks, whimsical puppets, gorgeous scenery and original music, the magical, marvelous World of Beatrix Potter™ comes alive on stage.